BTBW is located in Bradford, RI (a village of Westerly). We offer private guided tours of our sanctuary by appointment only. 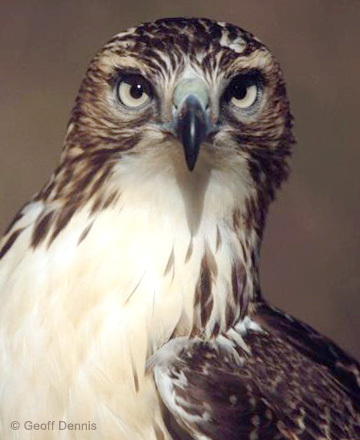 We ask for a donation, which goes directly towards the care of these majestic birds. Want BTBW to visit you? We are also available for off-site environmental education programs for both small and large audiences at schools, libraries, festivals, and more.